No doubt, that for all of us the best treat is a trip. Anywhere at all. To change the scene, to recharge the batteries, to learn something, or to simply pile up inspiration and good memories. Children and adults with special needs are no different. But those who reside in institutions rarely have an opportunity to travel. Nevertheless, whenever they do, it is always the best gift ever. 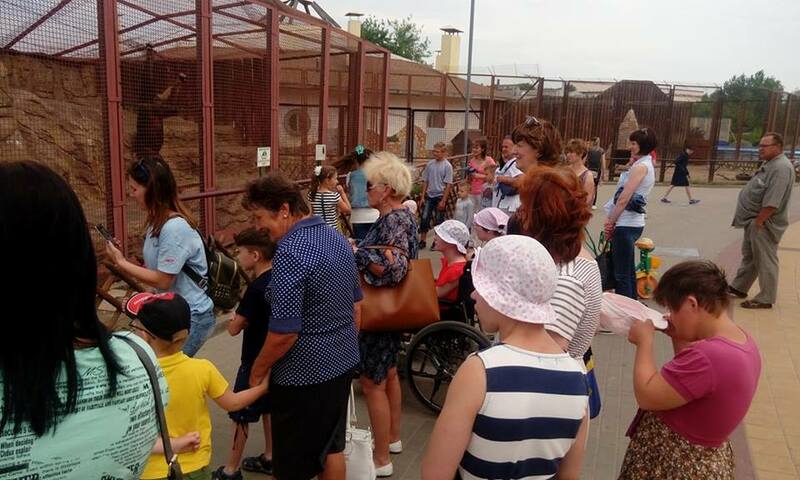 That’s’ why the two ladies from Ireland – Marie and Julia – come every year to Belarus to give this opportunity to the children in the orphanages to have a proper holiday. 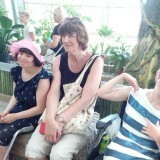 Of course, it is impossible to bring everyone on a trip, but the ladies try their best. 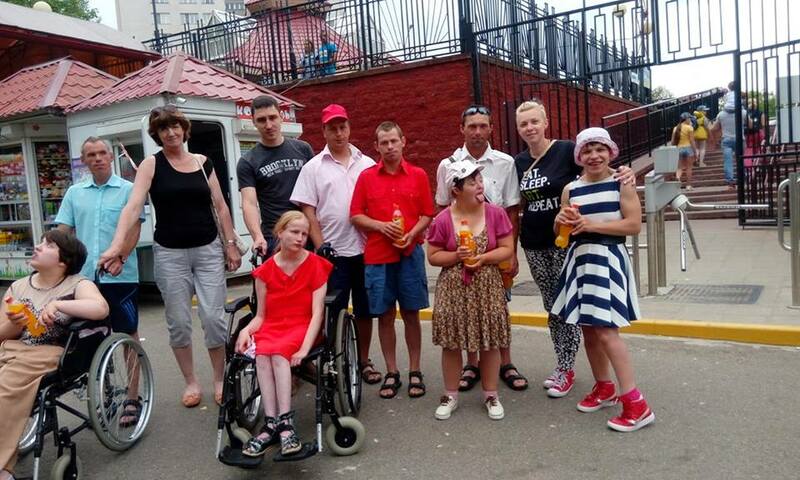 They came back to Cherven again this year to organize as many trips for the children as they could, and to spend some time with the children, who cannot due to health reasons come on a trip to Minsk. And it’s been a wonderful time! 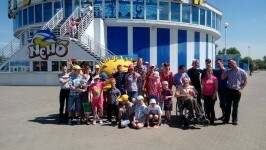 The weather treated them right – all the 3 days that they spent on the road trips were lovely. 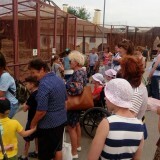 So far Julia and Marie brought kids from units 3,4,8,9,11 to the Zoo in Minsk. 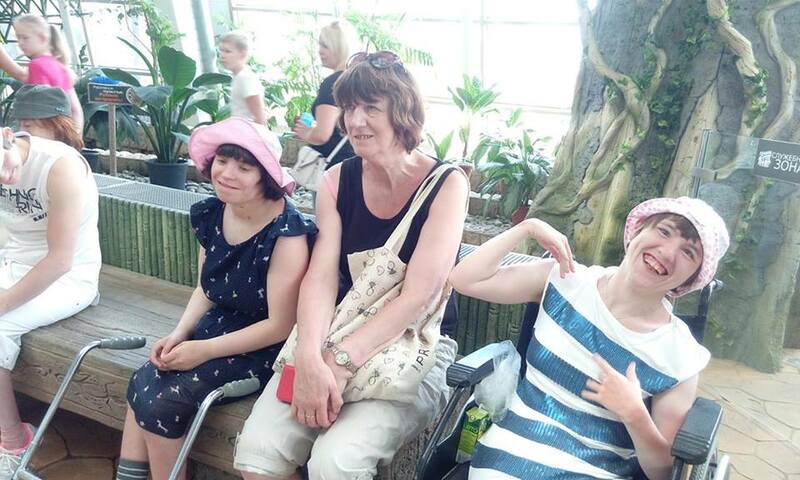 Lovely company and some treats like ice cream and fizzy drinks that followed some good food – what else would a child want on a day out! 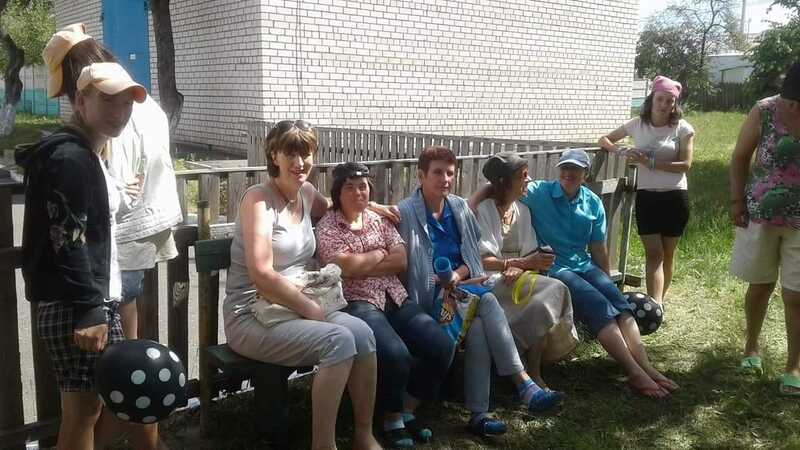 Apart from that, the ladies organized a trip to the local cinema for the older lads and a picnic for the girls in the garden of the orphanage. 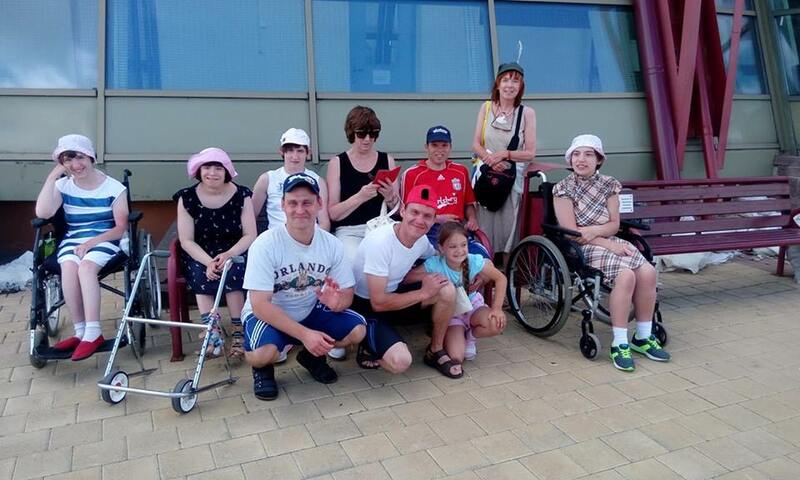 Our volunteers also spent a few hours a day with bed bound children and provided the funds for the medication! We thank them dearly for the lovely week and if the universe brings us all back together, that would be just fantastic!